Artur Vidal is a Spanish-born saxophone player and sound artist who grew up in Paris and currently resides in London. As such, he has performed in Europe, Asia and America. His work is interested in the possibilities of improvisation from the perspective of its implications within the social field. 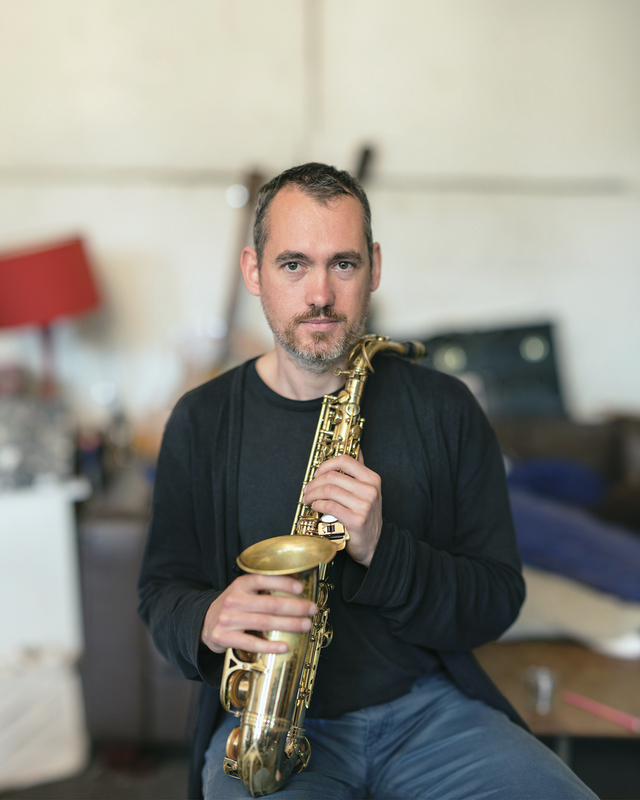 As an active member of the improvised music scene, he has been playing and recording with musicians who include Eddie Prévost, Phil Durrant, Jennifer Allum, Roger Turner and Sébastien Branche, with whom he makes up the improvising saxophone duo 'Relentless'. He has currently completed an MA in Sound Arts and started in 2013 an Mphil/PhD research at London College of Communication about improvisation, the practice of listening and the notion of silence.